It’s a phenomenon that Hilary Mantel addressed in a brilliant essay – “Royal Bodies” – for the London Review of Books (LRB) during Kate’s first time pregnancy, and one that the LRB wasted no time in reminding us of when it was announced that she was expecting again. In the essay, Mantle argues that Kate, even prior to that first pregnancy, was “becoming a jointed doll on which certain rags are hung”, of which mother-to-be would become just another dressing. In many respects, this is heightened because of Kate’s royal status. This pregnancy bears the weight of the crown, of legacy and of heritage, but as this is the second pregnancy (and the second child), will it be any different from the first? As the heir to the throne has already been provided, will this pregnancy matter less – or differently? Differently, perhaps, as, within mere moments, The Guardian opened a poll, “Will a new royal baby save the union?”, linking this – yet to enter the world – child’s existence to the union’s future existence. (Apparently he or she won’t ‘save the union’, as, at time of submitting, the no is leading by 83%). Perhaps it’ll boost the unionist cause. After all, the Royal Family are at least supposed to be the union incarnate, the physical embodiment of the ties that bind us together. 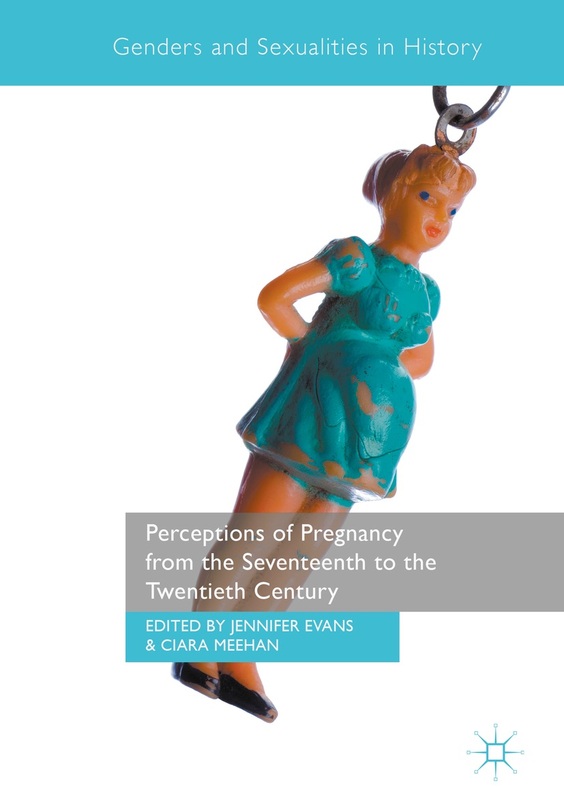 Kate’s pregnancy is, at its centre, an issue of embodiment, of female embodiment within popular and media culture (a space underpinned by patriarchal discourse). While Kate’s pregnancy (as is any pregnancy) is from of embodiment that makes visible a body that isn’t just a (single) body housing a single self, it is the visibility of this excess that construes the body as one that must be exclaimed over and analysed. It is, again, that bump. It’s an issue that Christine Battersby ruminates on, at length, in The Phenomenal Woman. For Battersby, the female body isn’t a neutral body. It isn’t taken as norm. For, it is always either less than the male body (lacking a certain bit of anatomy) or more than it (pregnant, bearing another). When the female body is less than the male body, it’s acceptable. It’s contained. It participates in patriarchy’s diametrical construction of identity (I am man because I am not woman). However, when the female body is pregnant, it is a body becoming more than one, a body that – through excess – questions the singular, stability of the male body. The normal body of patriarchy. So, for the next several months, we’re destined (doomed?) to speculation, all in an attempt to know this body, to comprehend this body that has stepped outside of the norm, through the very ‘normal’ act of pregnancy. Yet, come delivery, Kate’s body will return to ‘normal’ (another issue that’ll come under debate), and we’ll ‘know’ the answers to all those questions – or, at least, we’ll wait with baited breath for that first photo, so we can see. 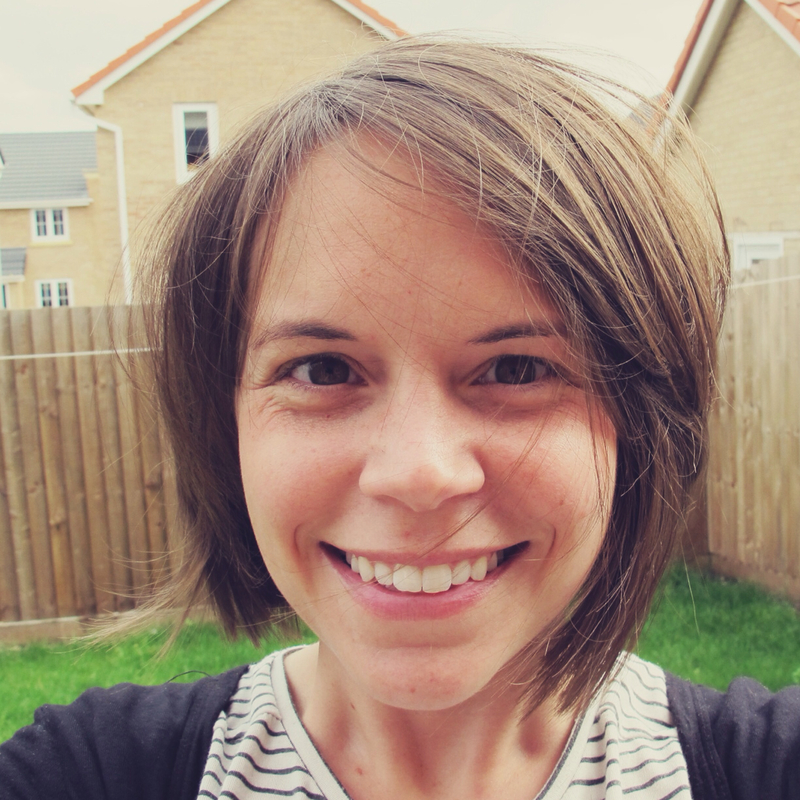 Leah Phillips is a PhD student at the University of Warwick. Her thesis explores constructions of the adolescent female body in popular and media culture and that constructions intersection with similar (though markedly different) constructions in YA fantasy. In terms of the fantasy, the project specifically focuses on Tamora Pierce, Alison Croggon, Kristin Cashore and Marissa Meyer. Andrea Mann, “Breaking News: Woman is Expecting a Baby”, The Huffington Post UK, 8 September 2014 <http://www.huffingtonpost.co.uk/2014/09/08/duchess-of-cambridge-pregnant-spoof_n_5782658.html&gt;. Hilary Mantel, “Royal Bodies”, LRB, 25:4 (2007), 3 – 7 <http://www.lrb.co.uk/v35/n04/hilary-mantel/royal-bodies&gt; [accessed 8 September 2014]. “Will a new royal baby save the union?”, The Guardian, 8 September 2014 <http://www.theguardian.com/commentisfree/poll/2014/sep/08/new-royal-baby-save-union-scotland&gt;. James Kirkup, “Scottish independence: Can a royal baby save the union?”, The Telegraph, 8 September 2014 <http://blogs.telegraph.co.uk/news/jameskirkup/100285559/scottish-independence-can-a-royal-baby-really-save-the-union/&gt;. Christine Battersby, The Phenomenal Woman: Feminist Metaphysics and the Patterns of Identities (Cambridge, Blackwell 1998). Non Pratt, Trouble (London: Walker, 2014). This entry was posted in Reviews and tagged body, popular culture, royal baby. Bookmark the permalink. A friend of mine once commented that when pregnant, a woman almost becomes public property (even when she’s not a celebrity). She used to get quite annoyed when other women she barely knew would touch her bump. I’m wondering (as I’m reading Marjorie Garber’s Vested Interests, particularly her look at transsexuals in a chapter on ‘spare parts’) if the pregnant female body somehow – in visibly confirming the pregnant woman’s gender – also somehow confirms ours? Man: That bump is what it means to be be pregnant, to be woman; I can’t have that, so I *am* man. (Other) woman: that bump is what I could have, so I – too – am woman… hence our desire to touch?? To share?